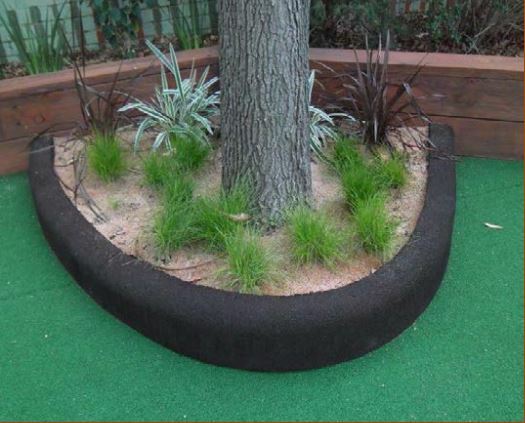 ASTRO’S SOFT FALL MULCH has a large range of uses including medium strips, around trees, garden areas or anywhere a permanent surface is required.. It can be produced in any thickness (wet pour installation). Colour options available. It is very durable and has a life expectancy of over 10 years. It has the advantage that in heavy traffic areas it cannot be scattered creating an unsightly mess and a slip hazard. It is manufactured out of recycled materials. Supply to retail outlets or landscapers only.